Nib is Auto-Click software that is optimized for word processing and web browsing applications that automatically performs 95% (Average Word Processing User) of button clicking operations for you. 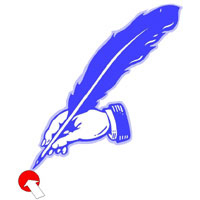 Developed initially for the Quill mouse and when used with it, it delivers Virtually Hands Free Mousing. 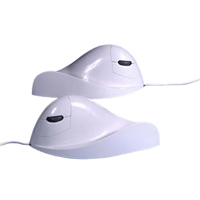 Nib is now available as a stand-alone product to all mouse users so as to make the benefits of Click Free mousing available to all.